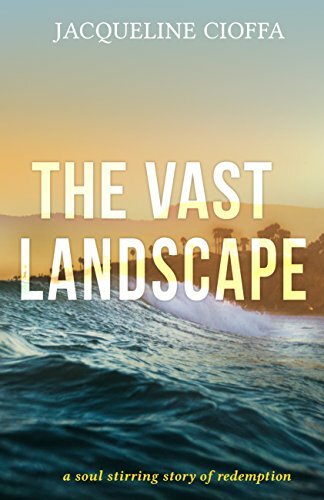 RAVE: "And when you’re done with The Vast Landscape take the next step to Georgia Pine…"
Another 5-star review for THE VAST LANDSCAPE thank you! ‪#‎grateful‬ “An amazing story of love, loss, and hope. I read it in a week and then turned around and read it again the next week. The author writes about meaningful experiences that touch the heart. 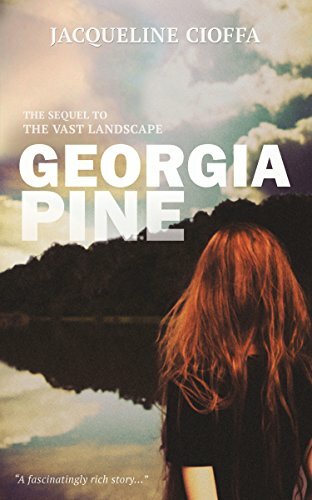 I have just finished the sequel, “Georgia Pine,” which continues the story of love, loss, and hope. This story is a heartfelt read as well.